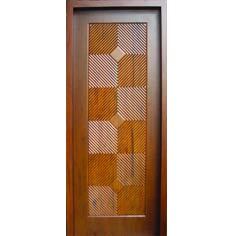 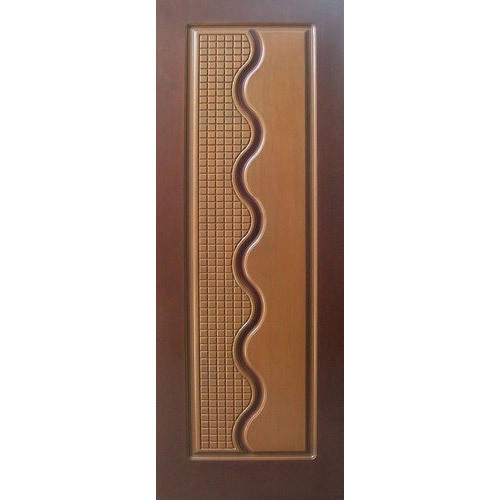 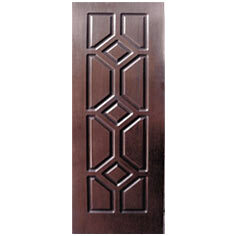 Expressing the warmth of Indian homes our wide range of modern designer door, classic solid wood doors, solid wood exterior doors and custom solid wood doors are made using superior quality 100%seasoned wood that assures durability. 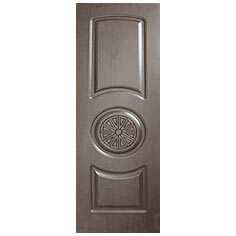 These are 100% Solid wood doors and ensure there is no movement or warping problems. 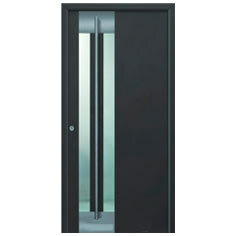 We can supply all solid wood doors pre-hung in their frames for easy installation. 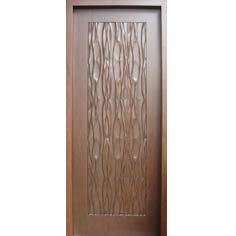 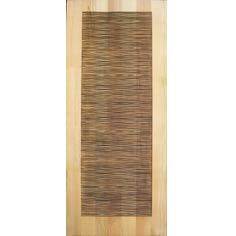 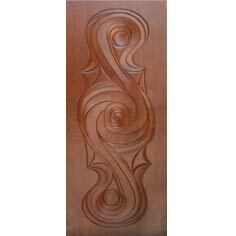 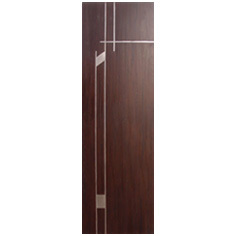 The modern designer door are available at highly cost effective prices and can be procured in metric sizes as well.